WHY CAN'T THE SUMMER BE FUN AND PRODUCTIVE? 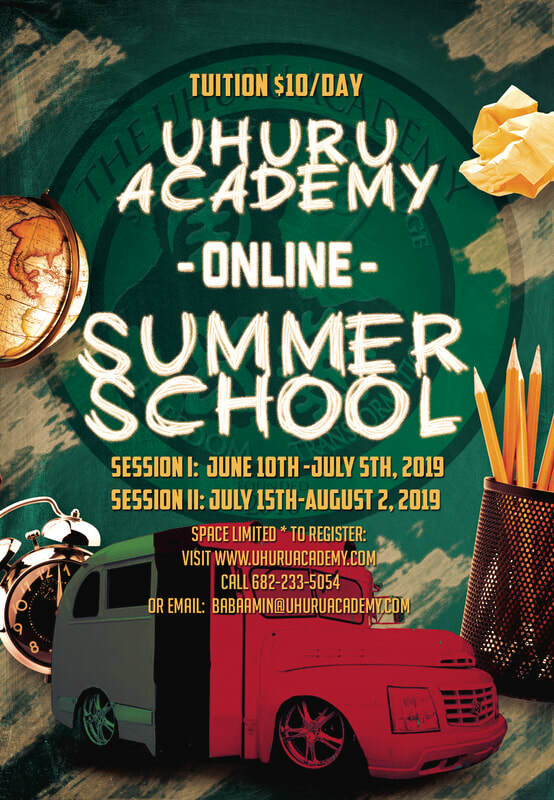 The ​Uhuru Academy Online Summer School is a live, online classroom experience for 3rd grade to 12th grade students. Our program is perfect for young scholars that need to augment their academics, those that desire to learn new skills, as well as those that are serious about planning for the future. Parents are empowered to observe their children in a "self-starting" academic environment and to take an even more active role in their young scholar or scholars' academic and social development. Curriculum? We have the best.